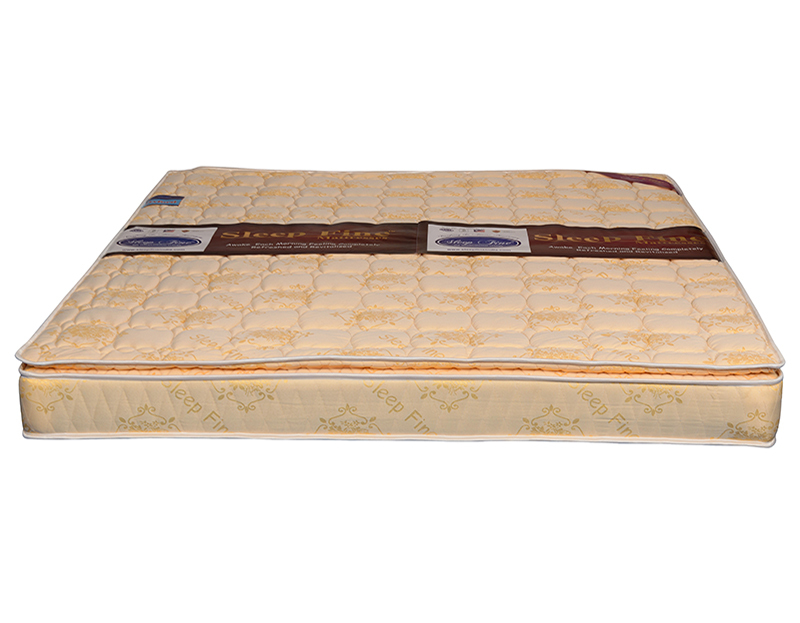 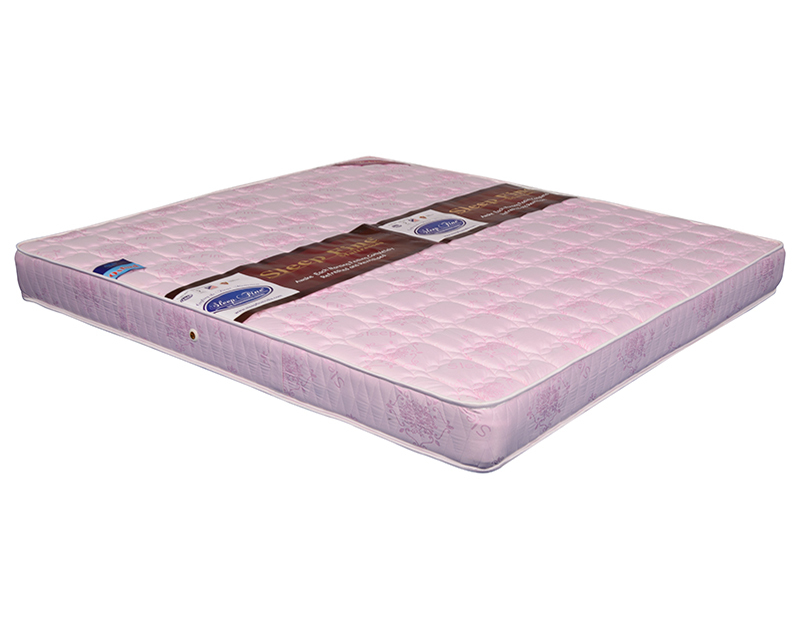 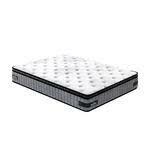 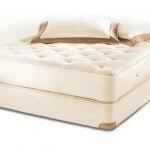 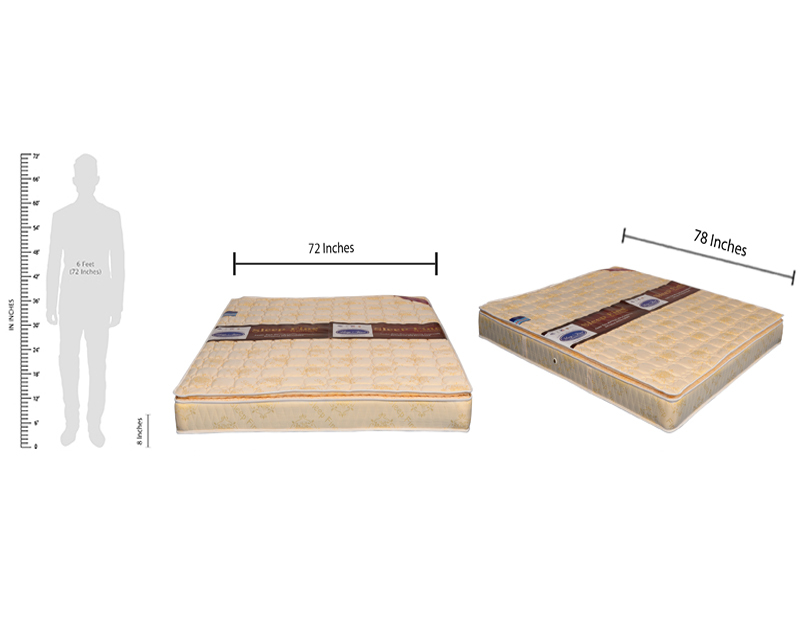 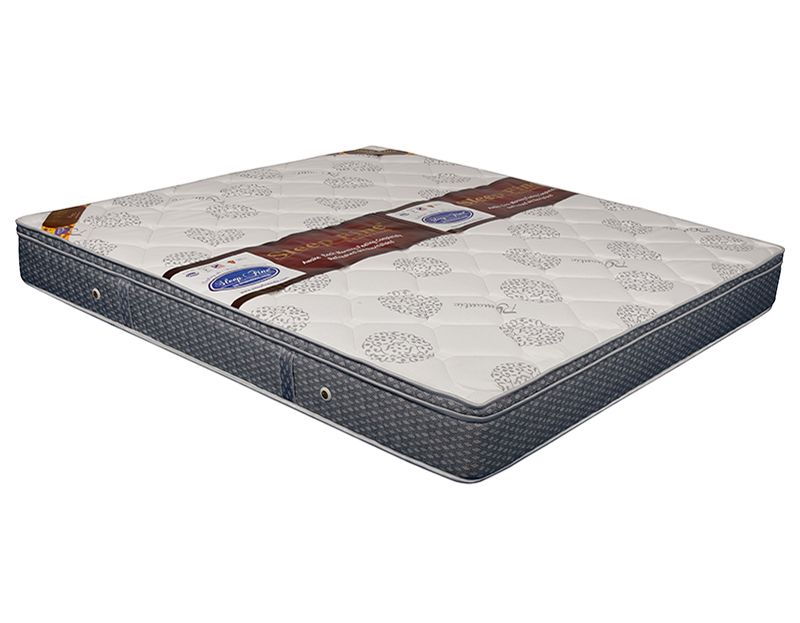 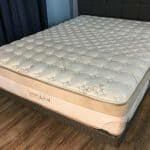 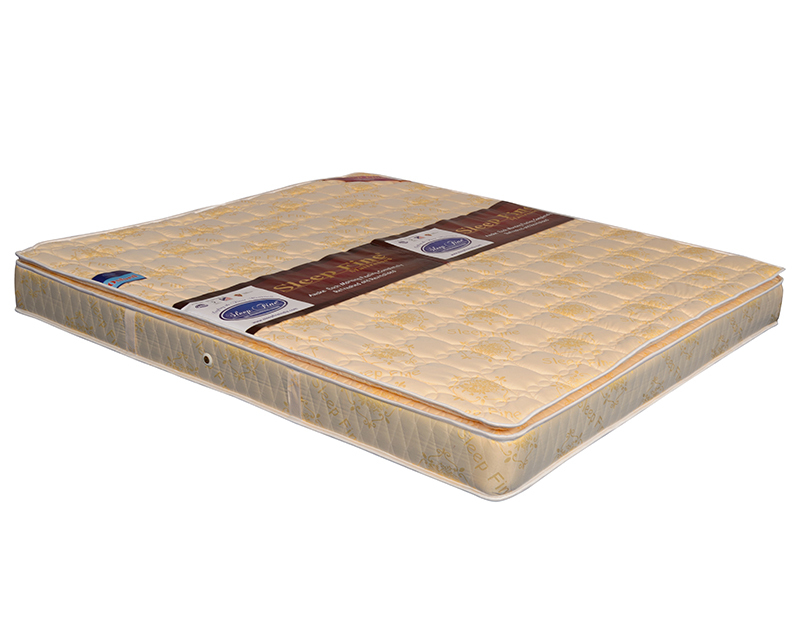 This mattress is designed in both Tight-Top & Pillow-Top models, its unique features are even body weight distribution, extra support from all four sides. 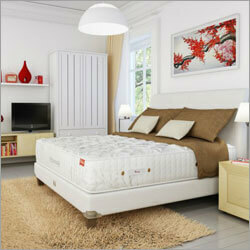 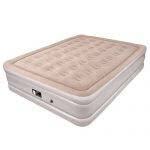 Each pocketed spring units is covered with thermo-bonded cotton felt. 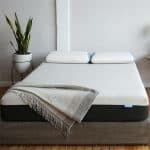 This thermo-bonded felt finest materials and it does a superb job of helping regulate your sleeping temperature, keeping you warmer in winter and cooler in summer. 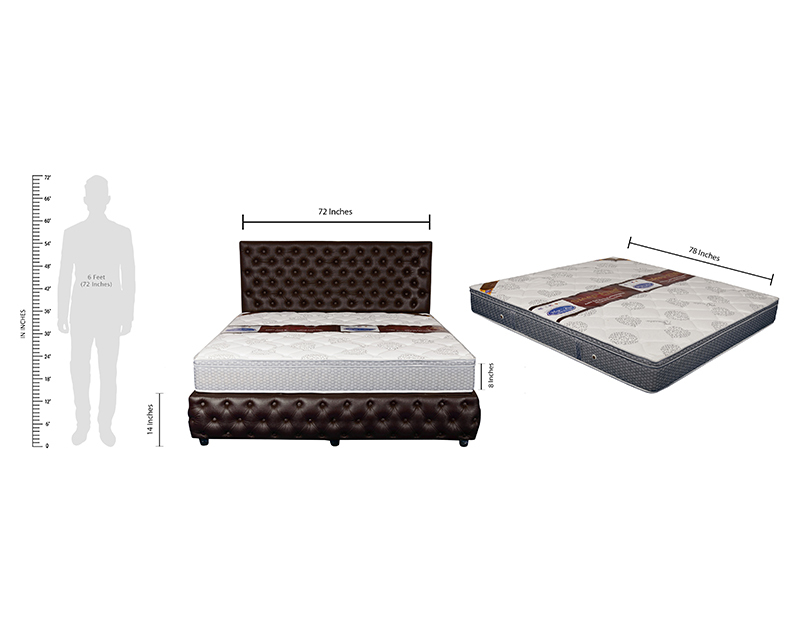 Premium Pocketed collection is a deep contour pocket spring bed with superior technology and design to provide you with a minimum partner disturbance and motion transfer. 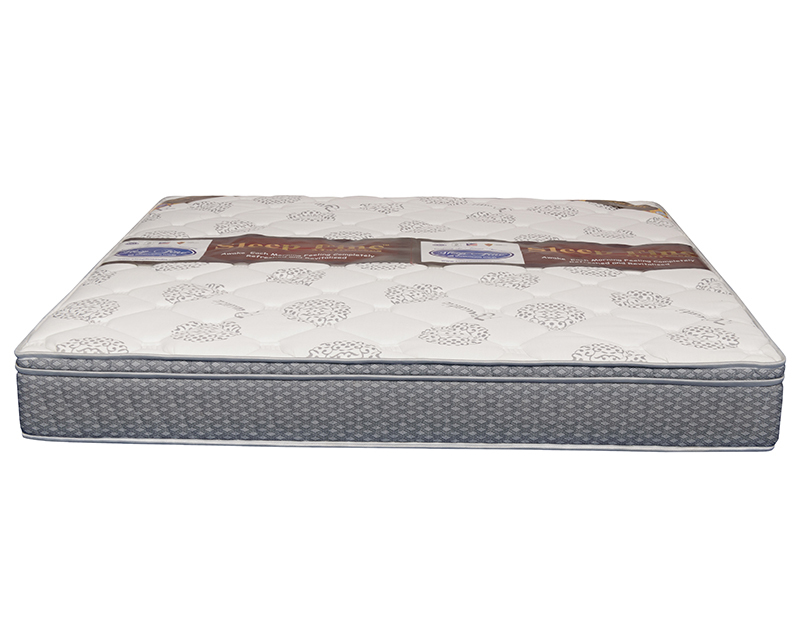 Look of rich classic bed, this is finely hand crafted with high density PU foam and extra firm poly fiber for enduring sleep. 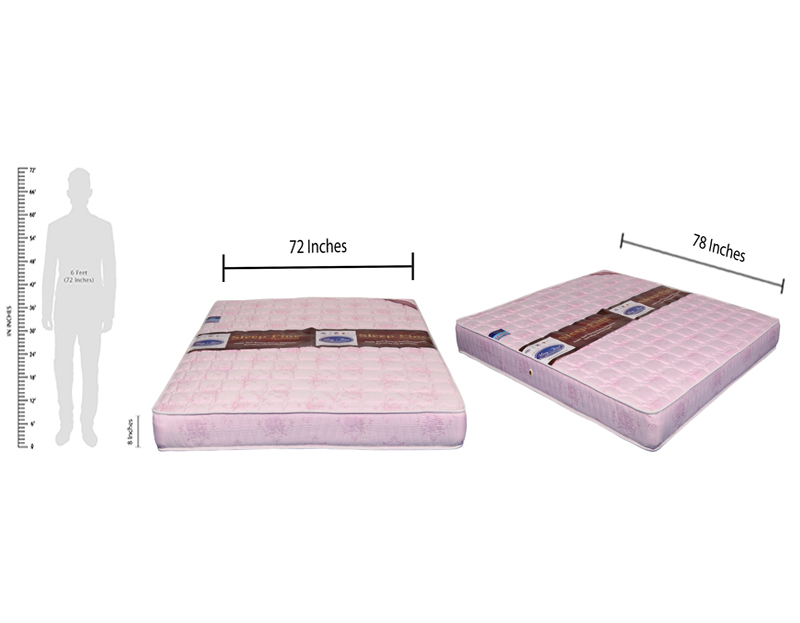 This unique product is available in 3 distinct heights.